According to many industry sources, revenue leakage is one of the important problems that communication industry is facing today. According to many industry sources, it has been estimated that revenue leakage in the communications industry is at an annual rate of 3 percent to 11 percent of gross revenues. 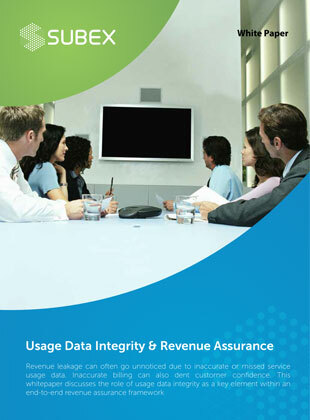 This whitepaper, “Usage Data Integrity & Revenue Assurance” discusses the role of usage data integrity as a key element within an end-to-end revenue assurance framework. The paper also outlines the need for quantifying the scale of the problem, identifies methods for detecting areas of revenue leakage, describes the corrective steps which need to be taken and highlights techniques to minimize their future recurrence.